The kitchen is considered the heart of the home. It is where meals are prepared and family and friends gather. A kitchen remodel takes an old outdated kitchen, adds style and brings life to your entire home. It is the one room in the home known to boost your homes resale value. 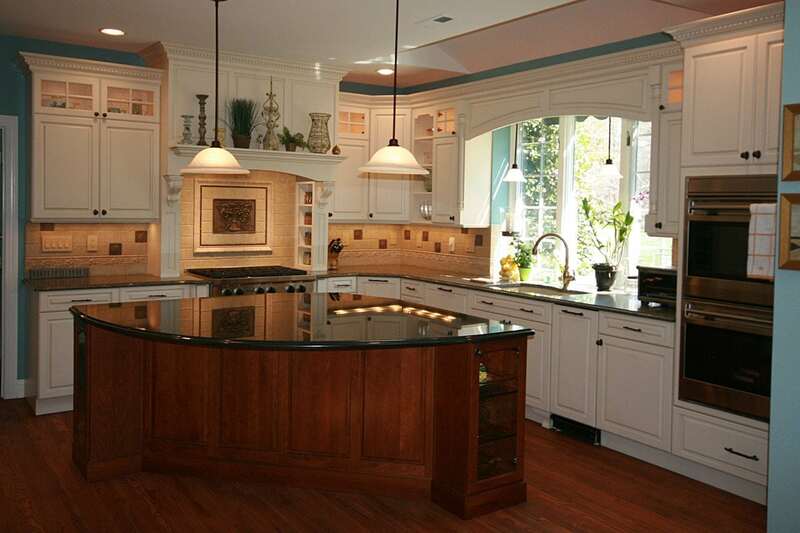 Zehnbrauer’s Kitchen, Bath & More experienced detail oriented team of professionals will work one-on-one with you to create a custom designed kitchen that reflects your personality and blends seamlessly with your homes style. Our mission is to deliver superior customer service and use only the highest quality products during each and every project that we complete. With Zenbrauer’s you’re getting experts who understand that no two homes are alike. With our free consultation our specialist will come to your home view your kitchen and access the space. We will examine the structural condition and check for design limitations. Budget as well as your preferences for appliances, cabinets, countertops, tile and lighting will be discussed. Throughout the installation process, you will have peace of mind that our renovation experts will keep you up-to-date on any changes and advancements before, during and after the project. There’s nothing more important to us than complete satisfaction from our customers. 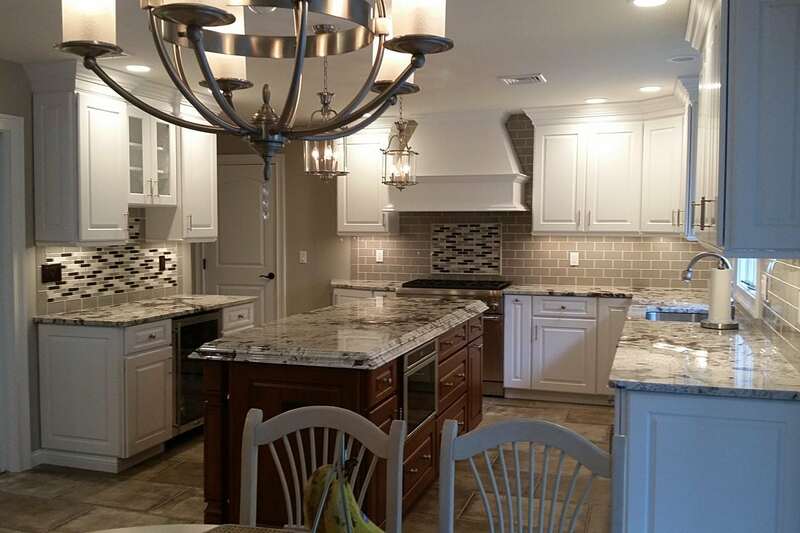 Our kitchen custom remodeling company is proud to have exclusive partnerships with the best manufacturers in the industry, such as Holiday Kitchens, Christiana, and more. To learn more contact Zehnbrauer’s today! Get started with your free, in-home consultation or use our online form to request your complimentary custom remodeling estimate.